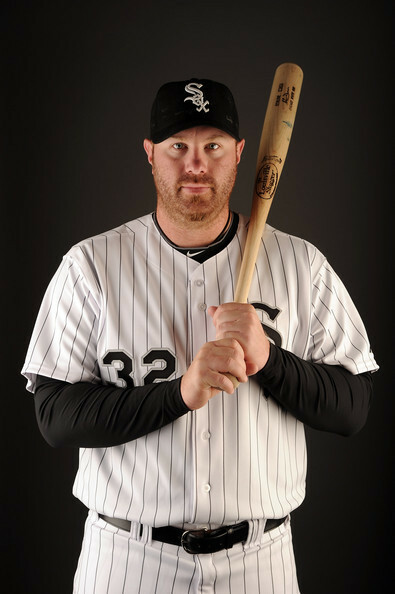 Adam Dunn 2011 fotografia dia CWS. . Wallpaper and background images in the Baseball club tagged: baseball adam dunn white sox.